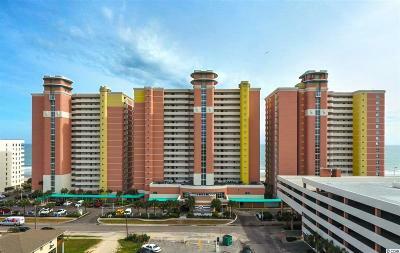 Welcome to this beautiful unit located in the Bay Watch building in North Myrtle Beach. This unit provides extraordinary views from the kitchen, living area and master bedroom. The unit itself is spacious and has ample storage throughout. The Bay Watch Resort provides three towers, multiple indoor and outdoor swimming pools, lazy rivers, and hot tubs. Oceanfront dining, fitness center, sports bar, and tiki bar are also included. Master bedroom and living room both provide access to an ocean front balcony where you can enjoy views of the coast all season long. 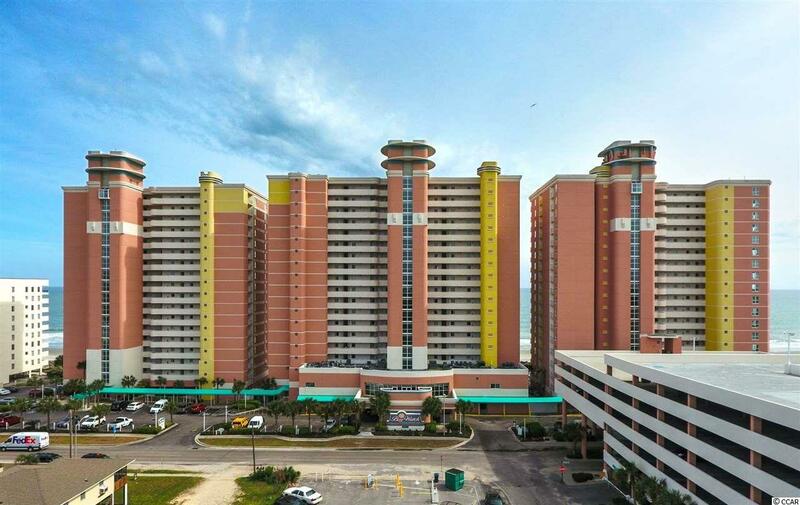 Bay Watch is located near all golf, dining and shopping North Myrtle Beach has to offer! 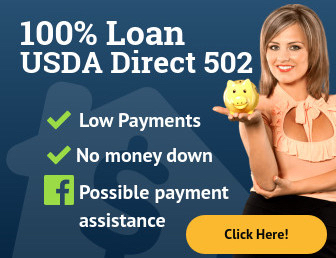 Don't miss out on this great opportunity today!